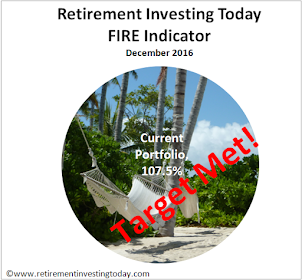 My financial independence and early retirement (FIRE) planning has been a pretty negative affair so far, with me always trying to focus on the worst case what if scenarios. I’ve done this as I wanted to have a high confidence that work in the future really would be optional and based on a want to do it and not a need to do it. With me now over the financial independence line it’s time for me to switch from glass half empty mode to one where the glass is half full. I’m going to try and answer the question - based on historical data (which of course is not a predictor of the future) what is the more likely outcome for my wealth? This then enables me to think about what could happen to my spending if I so choose. I’ve used the cFIREsim tool many times in the past and I’m going to use it again for this analysis. The negative of it is that it is US based which means if history repeats it will likely be a bit bullish. The positive is that its data set goes back to 1871 meaning plenty of data points including plenty of bear/bull market cycles but also that it allows you to output data in real inflation adjusted terms which is important as I want to always think of wealth in terms of what can it buy in today’s pounds. So let’s plug in the data. 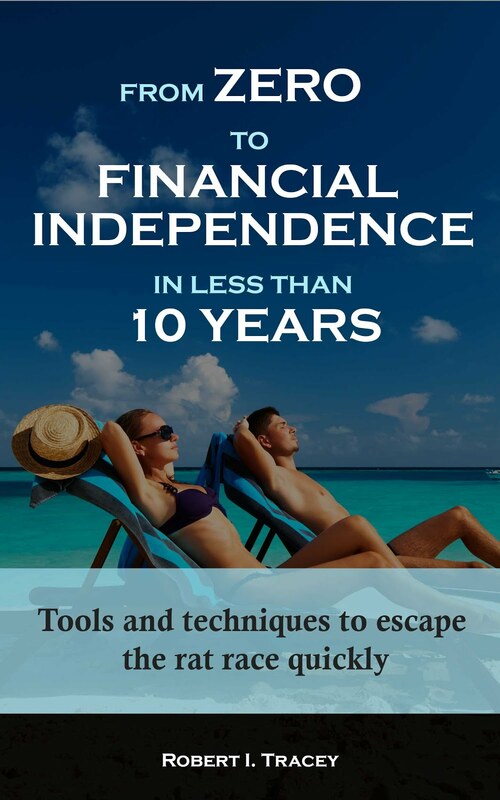 Firstly, my financial independence day wealth of £799,000, planned spending of £19,973 (2.5% of wealth), 40 year FIRE period assumption and assumed annual investment expenses of 0.27%. Now let’s plug in my FIRE financial strategy with one exception. CFIREsim doesn’t allow you to input REIT’s so I’ll just split my allocation here 50% to Equities and 50% to Bonds. So that’s 60% Equities, 29% Bonds, 5% Gold and 6% Cash (assuming 0% return on the cash). 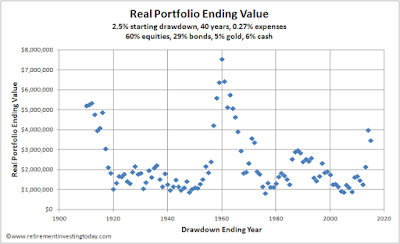 Outputting the CSV file from cFIREsim and then running some Excel manipulation allows me to produce the following chart which shows all real portfolio ending values. That all looks like good news to me. Worst case (glass half empty and what I’ve been trying to hedge against for the last 9 years) I end up with £825,000 in 40 years time measured in today’s pounds. 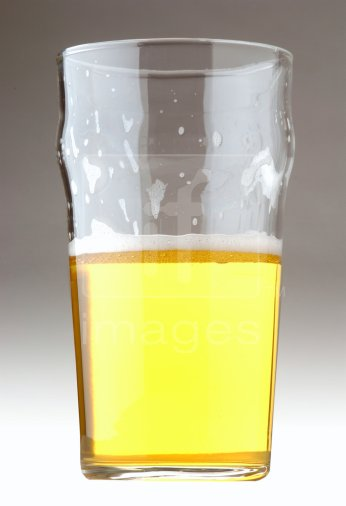 Best case (glass half full) its £7,556,000 which is a LOT of wealth and certainly more than I’d ever be able to spend. Now what’s the more likely scenario? 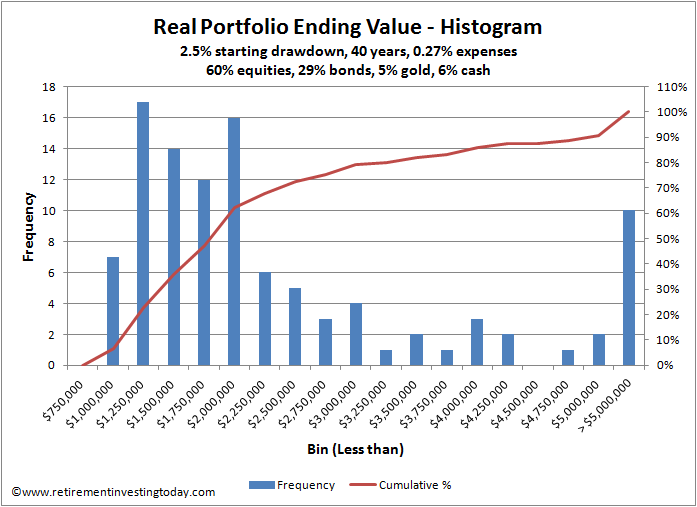 A bit more Excel manipulation results in a histogram of real portfolio ending values. The average ending real wealth is £2,291,000 and the median is £1,782,000. In 0 cases do I end up with less than a real £750,000 which is not far off my starting wealth. In 7 cases (7%) I end up with between £750,000 and £1,000,000 which is the range my wealth starts within. In 59 cases (56%) I end up with between £1,000,000 and £2,000,000 which is the most likely scenario if history did happen to repeat. What I did find surprising is that in 10 cases (9%) I actually end up with greater than a real £5,000,000! A good guide for those approaching retirement. Tips to have a secured old age! Hi RIT - interesting to speculate why so few comments this week. The graphs are not easy to interpret. The figures for 40 years from 1960 show you end up with ZERO by 2000 - so I am not sure what I am missing in your commentary . You say you have done some Excel adjustments - but state that the minimum value is about £775 K .
- It was written when I 'only' had total wealth of £880,000 and knew I was short of FIRE but wanted to see how far away I actually was from a historic SWR perspective (I was always looking for a bit over £1M to call myself FI). At FI day, which was what this post was based, I then had £1,014,000 (and now have £1,042,000). - I thought for some time I would spend EUR350,000 on the home which after the exchange rate at the time (I use 1.123 for drawdown calcs but use exchange rate of the day for home purchase cost) was taken into account I'd have £592,000 to live off. Subsequent research by FI day suggests that I would be more than happy with something less posh plus I also had more wealth accrued meaning I now have £799,000 to live off. - I've made some tweaks to spending assumptions as Cyprus has just passed some new laws around IPT (equivalent to Council Tax) and Stamp Duty but that's pretty insignificant. Full disclosure: Still have a few months to work yet. Can't quite predict what will actually happen but that extra wealth will hopefully give options for higher spec home and/or more spending contingency. Will have to see how it plays out when on the ground in the Med but it will be nice to have a bit of added flexibility. This is what I was referring to - I assumed that these were your figures already entered. The coloured graphs indicate a fairly disastrous picture for the 40 years from 1960. No, they're not my figures. What's interesting is that the default is not far from the 4% rule which as you say goes to zero in some instances - 30 years, 4% per annum withdrawal increasing by inflation annually. 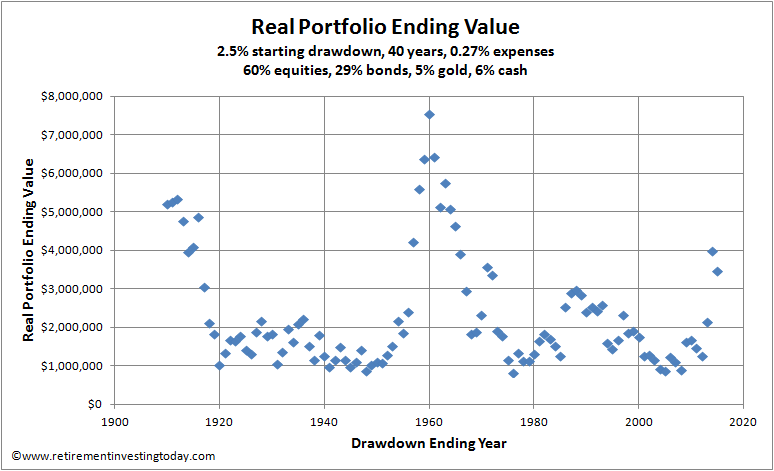 The only difference is that it's a 75% Equity:25% Bonds portfolio and the 4% Rule is 50:50. Reinforces why I'm going for 2.5% withdrawal particularly given Pfau's research that shows historically US investors could withdraw safely at a higher rate than a UK investor. No - it was the cFIREsim tool link at the beginning of your post this week. I retired early in late 2007 with a mostly equity portfolio, sums were similar to those quoted. Clearly 2008-2009 were not encouraging .....but I stuck with the equity heavy approach and 9 years in, assets have more than doubled, income has proved to be more than sufficient. My approach has always been glass half full and I have never worried about the outcome, its OK ! Its not over until its over but encouraging so far, important to enjoy the living experience now. I have considered the safety approach of having a large bond holding but haven't bothered, keeping a few years living expenses in cash is vital, it removes the short term cash flow worries and I strongly favour total return investing against income investing, despite starting out vice versa. Money is fungible and it doesn't matter that you live off the income rather than the capital, its just numbers on a spreadsheet. Get the total investment return approach right and income follows naturally.